... are what you need. "Credibility is the new corporate currency." as a ‘Thought Leader’ in Business." LYNN BAKER is a Professional Speaker, Certified World Class Speaking Coach, Executive Presence Consultant, and successful business woman. Programme Director of the Henley Business School ‘Executive Speaker Programme’ and Head of the Unique Speaker Bureau – Speaker Academy. Customer Experience is defined as: - the total interaction, from start to finish, between an organization and a customer. Executive Presence refers those people who walk into a room and everyone turns to look at them, when they speak people listen and when they lead, others follow! These people command authority – exude energy that is magnetic and possess charisma that is captivating! "In essence, Executive Presence is about developing credibility and managing perceptions." 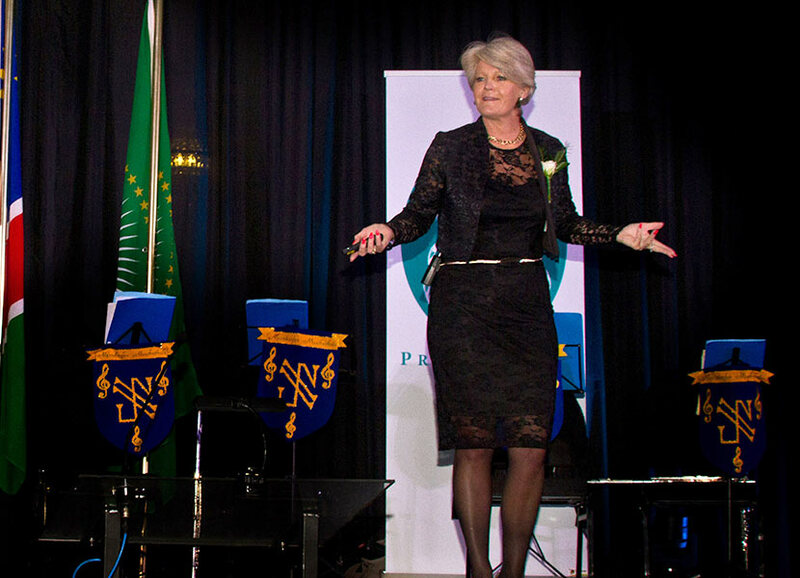 Mastering the art of public speaking and delivering dynamic business presentations is a vital element of developing Executive Presence. Whether it is delivering results at a board meeting, a business presentation to clients or a speech at an annual convention, the time you are on the platform is the time you are judged the most. Take the time to invest in the art of public speaking, below is an outline of the Public Speaking coaching offered by Executive Presence. Do you have a company presentation, sales pitch or important speech that you need to deliver in the near future and you don’t know where to start? Start by calling in a public speaking and business presentation skills coach from Executive Presence, who will assist you in creating the framework and structure for the content of the presentation. Fascinating Insights into Impression & Perception Management Including Professional Image & Body Language. "... Having worked in the learning and development space for over 20 years, I can truly say that she is the very best in her field and I have no hesitation in recommending her for any assignment she is considered for." "Lynn is also a very inspiring and knowledgeable business person and I learned a lot more from her than I initially thought I would in terms of getting my message across clearly, engaging the audience and marketing my keynote speeches." 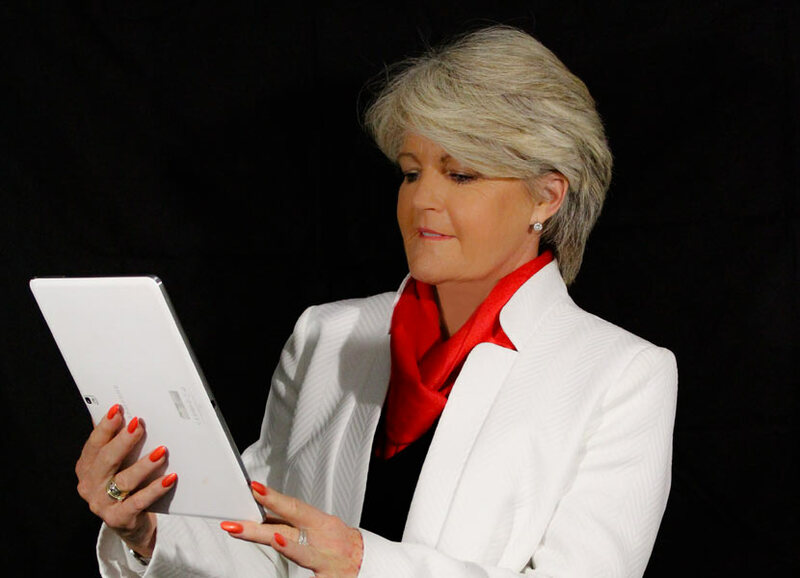 "Lynn has made a material difference to Emira Investor presentations and I would have no hesitation in recommending her to assist executives"
Lynn Baker is a top Professional Speaker, Certified World Class Speaking Coach, business Image Consultant and successful business women. Lynn Baker has accumulated almost 30 years business experience, which has covered Sales, Marketing and Management in large and small companies both locally and internationally. 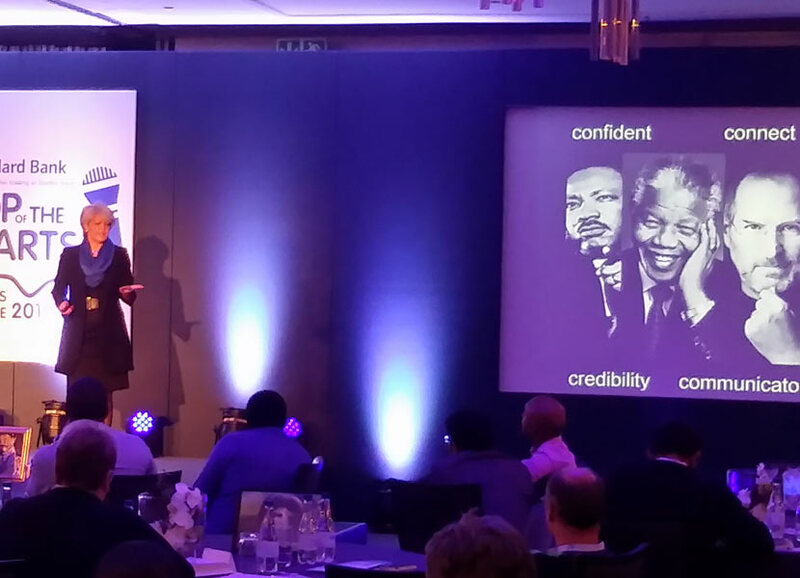 Exuding Executive Presence and the art of Public Speaking are vital elements for business Success. Lynn Baker’s presentations and executive coaching offers practical hints and tips that are easily integrated into portraying a powerful personal brand. Executive Presence is made up of a combination of hard skills and soft skills. Depending on client requirements, coaching sessions are created using the key elements above to develop Executive Presence. Interested in working with Lynn Baker? Get in touch. © Lynn Baker 2015-2018. All rights reserved.